Bernie Carr became fascinated with survival techniques and self-sufficiency as a child, hearing stories of her father's adventures in the wilds of Southeast Asia as a land surveyor and avid outdoorsman. 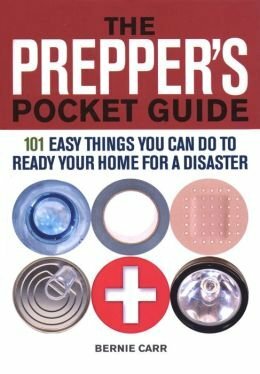 As an adult, she developed an interest in emergency preparedness and self-reliance, having survived the 1991 Northridge earthquake in California, the 1992 Los Angeles riots, and the evacuation of her home during the Southern California wildfires. She relocated to Houston, Texas, in an effort to avoid more natural disasters only to arrive in time to encounter the fury of Hurricane Ike in 2008. Bernie has a bachelor of science degree from the University of Southern California and has worked as a technical writer in various fields such as personal finance, insurance, and health care. 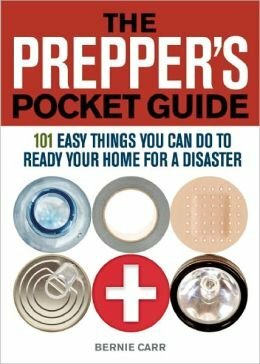 She writes The Apartment Prepper's Blog at https://apartmentprepper.com and resides in Texas with her family, along with her two cats, Cesar and Cleo.